Growing pains most often occur because the growth of the bones, muscles and tendons do not all occur at the same time. When a child grows, this is initiated at the growth plate, or a cartilage space near the ends of the bones. As the bone gets longer, the muscle and tendons are stretched along with it. These end up feeling like tight rubber bands that just keep being stretched. If the muscles and tendons are already stretched, increased activity such as walking, going up and down stairs or playing sports can cause an overuse based injury. Where are the most common areas for growing pains? Two very common areas are the knees and ankles. Rapid growth may even result in conditions such as Osgood- Schlatter Disease and Sever’s Disease. These are in fact not diseases at all but overuse based injuries. Osgood- Schlatter Disease is an irritation at the bone, tendon or cartilage just under the knee cap. This is can be associated with a visible inflammation or growth at the boney prominence right under the kneecap called the tibial tuberosity. This irritation comes from pulling of the patellar tendon due to tension from the quadricep. 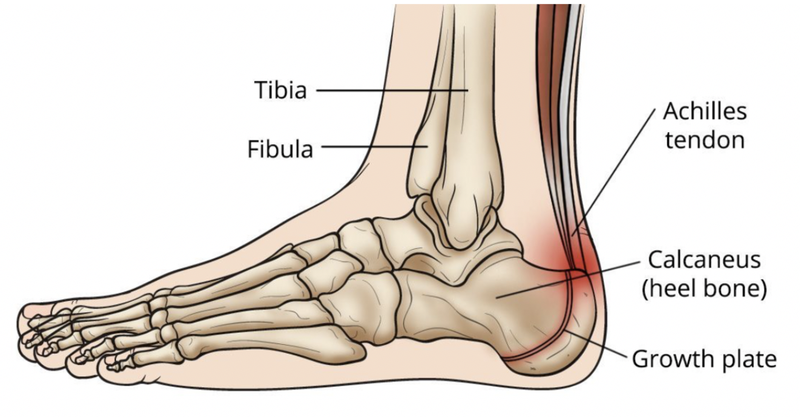 Sever’s Disease (also called calcaneal apophysitis) is very similar to Osgood Schlatter but results in inflammation at the growth plate in the heel. Tension and stress result in irritation at the back of the heel or along the Achilles tendon. Pain with activity such as running or jumping, going up and down stairs. What can I do to decrease my pain? It is also very important to ensure you are not putting more stress than necessary on the irritated tissue. One important fix is correctly squat mechanics this will carry over into standing up from chair, going up/ down stairs, and can even carry over into running and jumping. 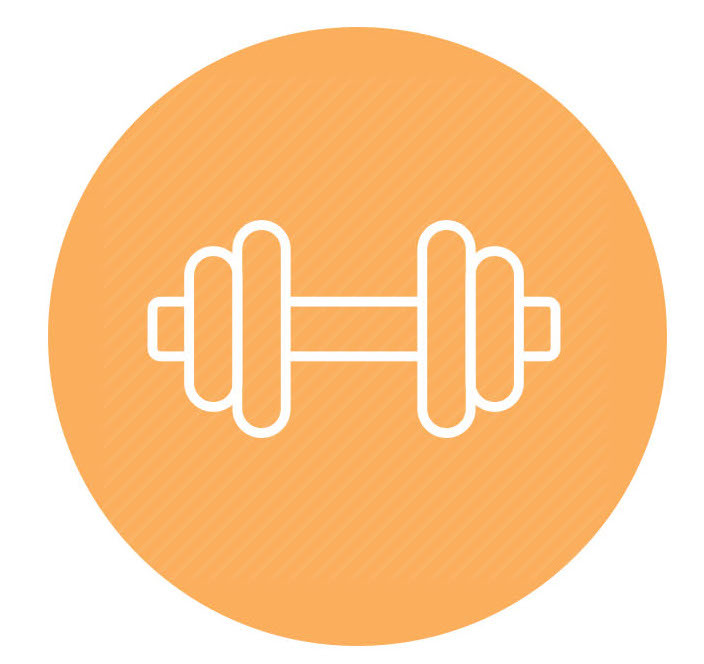 Start here but remember it is crucial to ensure you have appropriate strength balances so please reach out to a physical therapist or athletic trainer for more guidance of what is the best treatment.